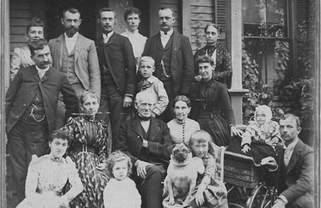 The Society has a large collection of portraits and snapshots of individuals, families, and groups. The links below lead to lists of people mostly born before 1920. The lists are under construction, so please check back or contact us if your person of interest is not listed. See the class photo collection for group pictures of Acton students and a few teachers.